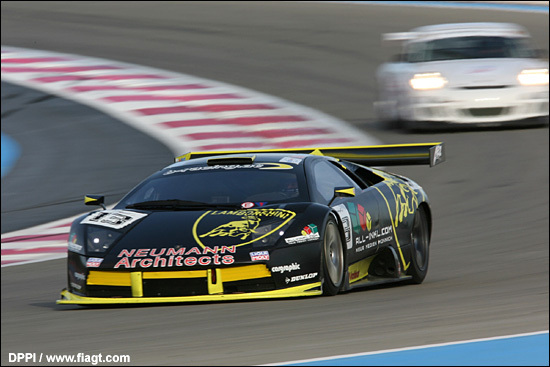 Let’s begin by correcting one mistake in the GT1 round up from Paul Ricard – it wasn’t Christophe Bouchut who set the 2:06 in the B-Racing Lamborghini, it was Marino Franchitti. And he set that in the damp on the second morning (Wednesday). “I spent the first day getting used to the track and the car,” explains the Scot. 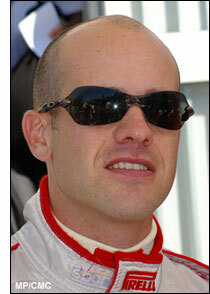 “I hadn’t driven at Ricard, and hadn’t driven the Lamborghini before. “They’re a really good team. The race engineer and I put our heads together and changed the set-up for the second day, and the car was going really well. So how did this test come about? Franchitti had arrived in the south of France from Mexico City, where he’d been racing the CITGO by SAMAX Riley with Milka Duno. How did this season-long drive come about? The next race is Homestead later this month, and Marino’s brother Dario will be racing at the same meeting, in his IRL car. 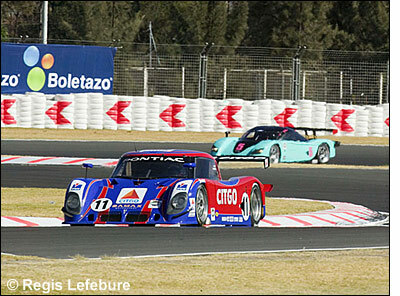 The Rolex cars race on the Saturday, March 25.